Winter is coming. Designbx helps you get ready for the chilly months with bedroom design tips that will help you create a winter wonderland. unpredictable. This results in a shift from the outdoors to interiors and you begin to feel the urge to cuddle up under the covers with a cup of cocoa and a great book. Here are some easy master bedroom decorating ideas that will create a cozy, welcoming sanctuary that you won’t want to leave. Look for quality bedding, thick textiles and soft natural fibers such as wool, down, linen or flannel. Wool can make the perfect quilt cover or throw, and down is very lightweight but warm. Linen has high air permeability and heat conductivity properties, meaning it’s a breathable fabric that makes you warm in the winter and keeps you cool in the summer, not to mention it’s great for people with allergies while also having the benefit of being eco friendly. 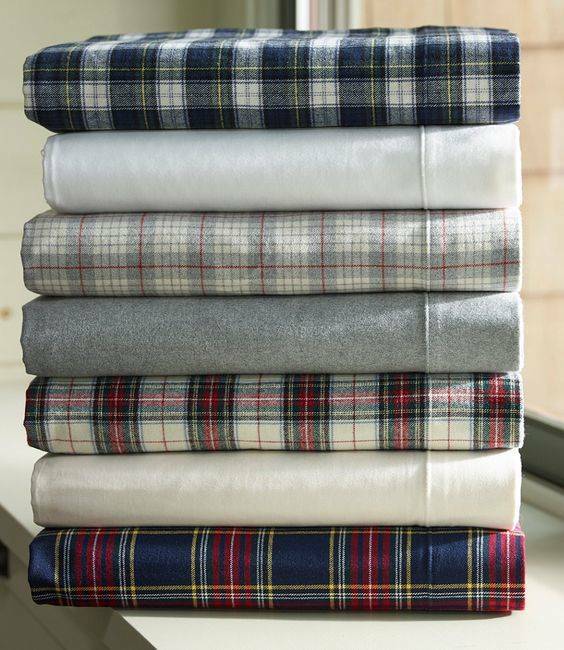 Flannel, while not as stylish as the others, is ideal to use as a bottom sheet. It helps trap your body warmth, which will keep you snug during those chilly mornings when you don’t want to get out of bed. 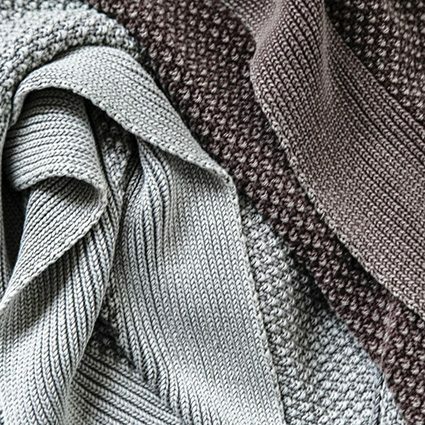 Layer your sheets, quilt, throws, runners and cushions similar to the way you add jackets to jumpers. Dress your bed with a big, fluffy quilt and cushy pillows. By piling on the different textiles, your bed will look like something you could sink into. Layering can increase your physical comfort, please the eye, and change the ambience of your room. Window dressings will help keep the warmth in, and the cold out. They can be used both as a decorative element of the bedroom design while also being practical. ‘Hard’ window treatments such as plantation shutters and roller blinds can offer varying degrees of insulating protection for chilly drafts. ‘Soft’ window treatments made of fabrics such as floor to ceiling drapery panels, gently frame your window and absorb sound, softening and completing a room. Custom window treatments are an important design element. Bare windows can feel cold and uninviting. If your home is covered with floorboards or tiles it may feel rather cold and bare during winter. A rug in your bedroom will create a welcoming feel, providing warmth and softness underfoot. The bigger the better! It will also help to anchor your room’s décor and colour scheme. While we’re on the topic of rugs, why not add another? This is a great way to cover a large space without investing in a room-sized rug. It’s also an easy way to subtly but effectively break an open space into zones, adding extra depth and interest to your room. 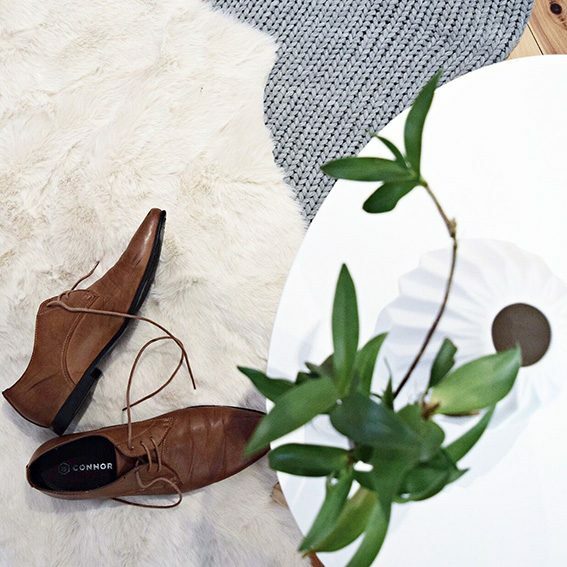 Choose contrasting textures or patterns for a unique look that’s truly you, or alternatively you could add sheepskin or faux fur rugs on top of an existing carpet, rug or floorboards to bring extra warmth and comfort for your feet in the morning. Be sure to pick bulbs with warm tones for your bedroom. White globes are generally used to stimulate the brain in workplaces and this is certainly not the feel you want when you’re trying to settle down for the night. Your bedroom lighting could also benefit if controlled by dimmers, which will allow for various effects. To add some more warmth to your room, consider some low, soft lighting such as a bedside lamp with a low-watt bulb (40 or lower) and a softly diffused shade. Candles are also one of my favourite winter warmers. They create a beautiful ambience, smell amazing and help add warmth on a cold winter’s night. If you’re feeling bold go neon artwork. With our lifestyles moving indoors, we continue to want to feel connected with the outdoors to offset our busy lifestyles and ever-growing dependence on technology. This has encouraged the trend of letting the outdoors in. 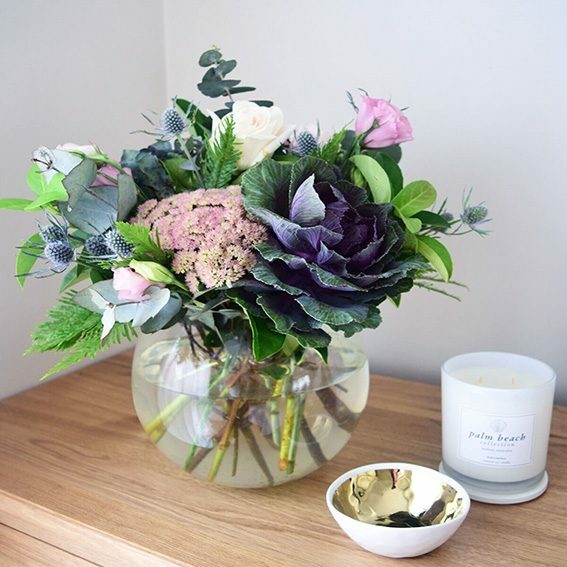 Spoil yourself with some fresh-cut stems or live greenery! Nothing brings a breath of life to a drab wintry day better than elements of nature. If you’re not a green thumb, why not opt for a framed print, cushion or realistic artificial plant? 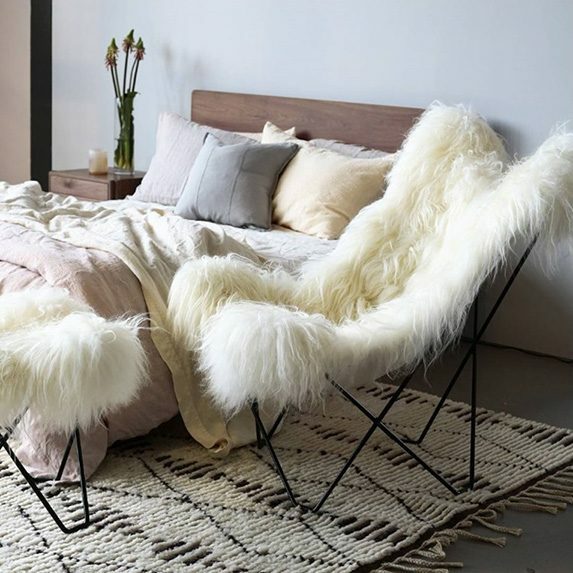 Getting your bedroom ready for winter starts now. With these five master bedroom decorating ideas, not only will you have a little head start to get the look you want; it might give you a few extra cups of cocoa, if you’re lucky.